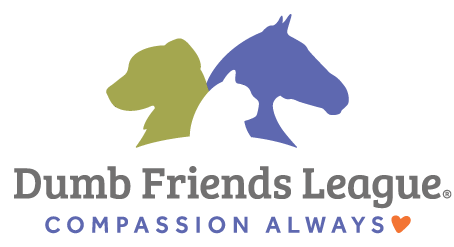 With a central headquarters in Denver, The Dumb Friends League advocates for animal welfare throughout Colorado. They are well known for their dog and cat adoption program. 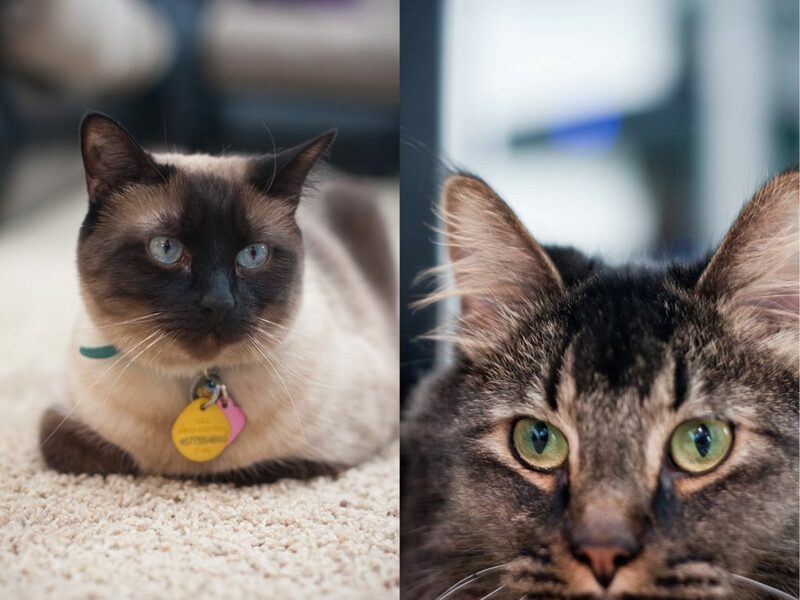 In 2018, they helped over 18,000 pets find a new home, be reunited with their owners, or be transferred to a partner organization. Their reach extends beyond adoption to include equine (horses and donkeys) welfare, veterinary services, policy and advocacy, and they investigate cases of animal abuse on behalf of the State of Colorado. Matt has known about the Dumb Friends League for several years, but he got first-hand experience in 2010 when he helped them with a research project. Since then, he has noticed they are a well-run organization that doesn’t settle for the status quo. Instead they are always trying to improve and increase their impact.